Glenview Haus Rustic Collection of front doors is reminiscent of the American country style of living, perfect for those wanting to bring guests back to a simpler period of time. By incorporating barn doors in unique ways, a common trait of this style, the Rustic Collection is sure to show the individuality of the house. Elaborate and intricate iron work is used to additionally highlight the true, rustic style of the doors in this collection. Glenview Haus’s expert craftsmen incorporate various textures, different stains and a choice of our diverse and high quality wood species. 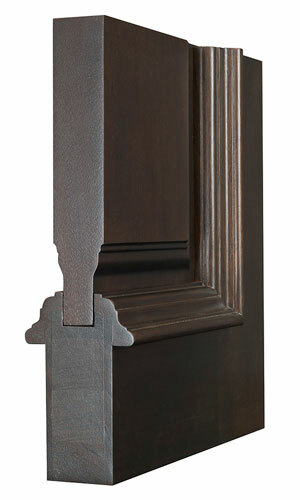 The Rustic Collection is comprised primarily of solid wood front doors. Glenview Haus engineered, wooden entry doors are crafted from a choice of some of the highest quality hardwoods such as Mahogany and Oak. Clients can customize their wooden front doors to create the door that best fits their needs, adding to the transitional style and design of these doors and invoking the perfect first-impression of their home. Encompassing expert craftsmanship, a proven and specially engineered design and a hand-applied, multiple-step finish result in doors of unsurpassed quality and beauty. 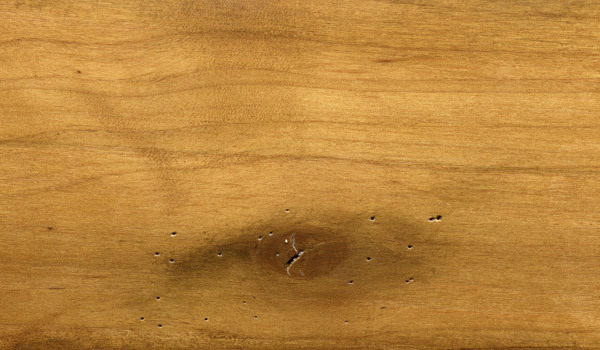 Shown in Knotty Alder Wood with Light Knotty Alder Finish • External Dimensions: 37-1/2 x 81-1/2 x 4-9/16"